United Optical is a friendly, welcoming place where you feel like you have joined a community. We listen to you so we can advise on the best options to meet your individual visual needs. We provide our customers with authentic, persoalized care and attention. We provide our customers with authentic, personalized care and attention. 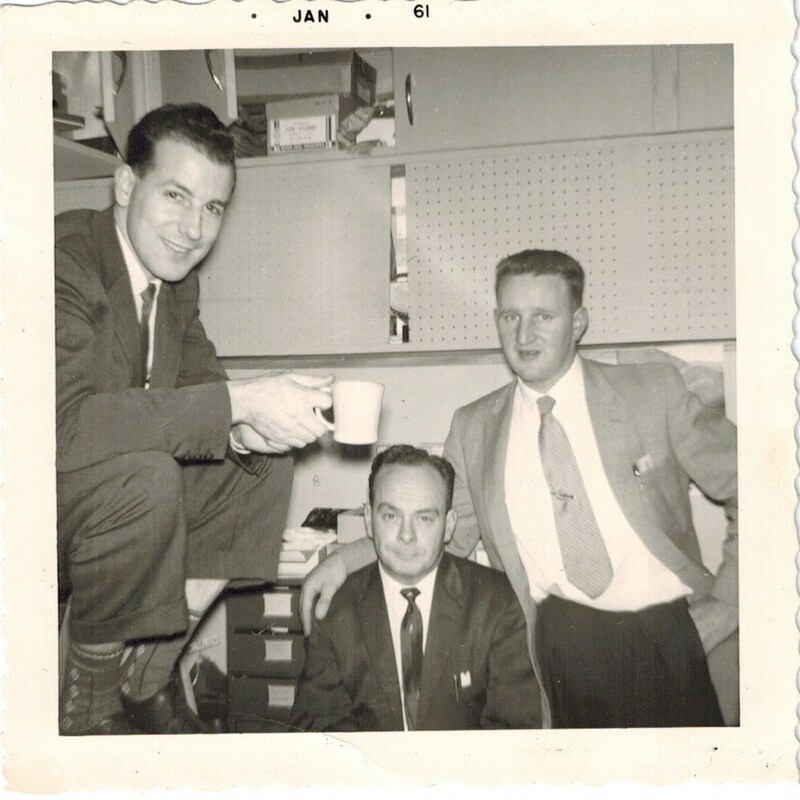 Enjoying a coffee break, 1961. 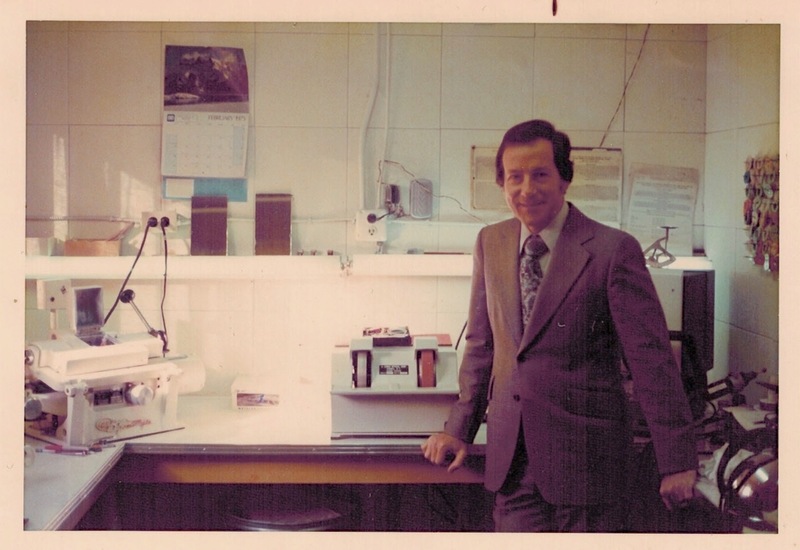 United Optical Dispensary Ltd was first opened in December 1965 by Doug Stephen. The goal was to always provide clients with quality products and exceptional service. Doug loved being an optician. 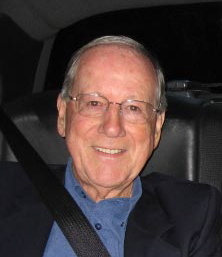 He loved people and provided quality service for generations of families at his store. We continue to strive to achieve his vision of quality product and customer service for you today. We learned from Doug, a master craftsman, so we understand optics and we love modern style. We enjoy discussing your individual vision needs and how glasses and contact lenses can meet your needs. We invite you to let us help you see life through our lenses. Carey joined the team in 2013 and has over 20 years experience in the optical industry. 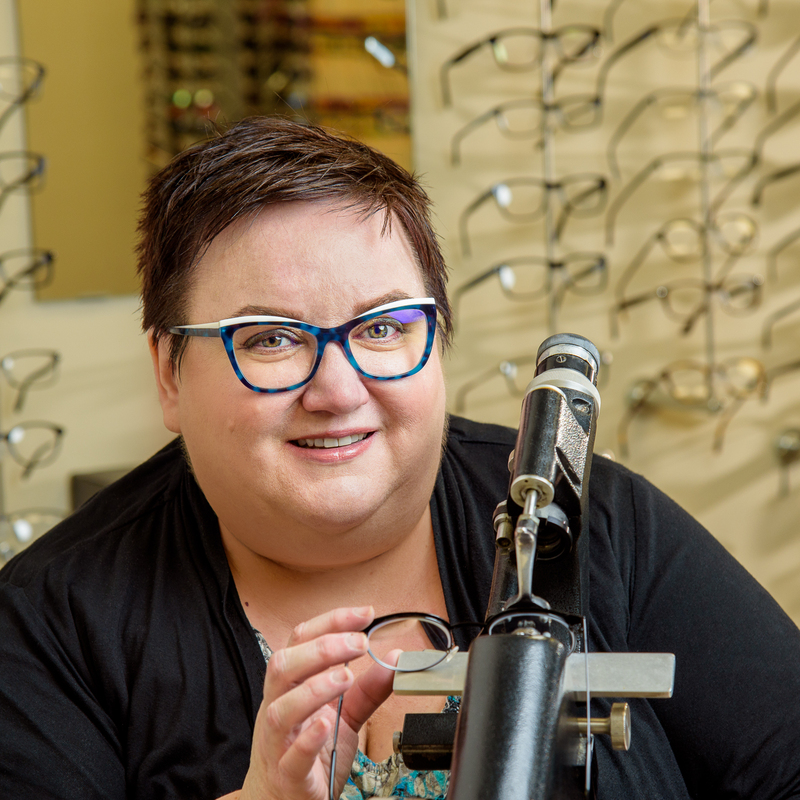 With an eye for unique and modern styles, she is a great encouragement to clients wanting to push their eyeglass style envelope in a new direction. Carey’s administrative strengths means you may often find her behind the front desk but don’t let that fool you, she is a very knowledgable licensed optician and contact lens fitter. In Carey’s free time she dreams and plans her imminent return to Disney World. 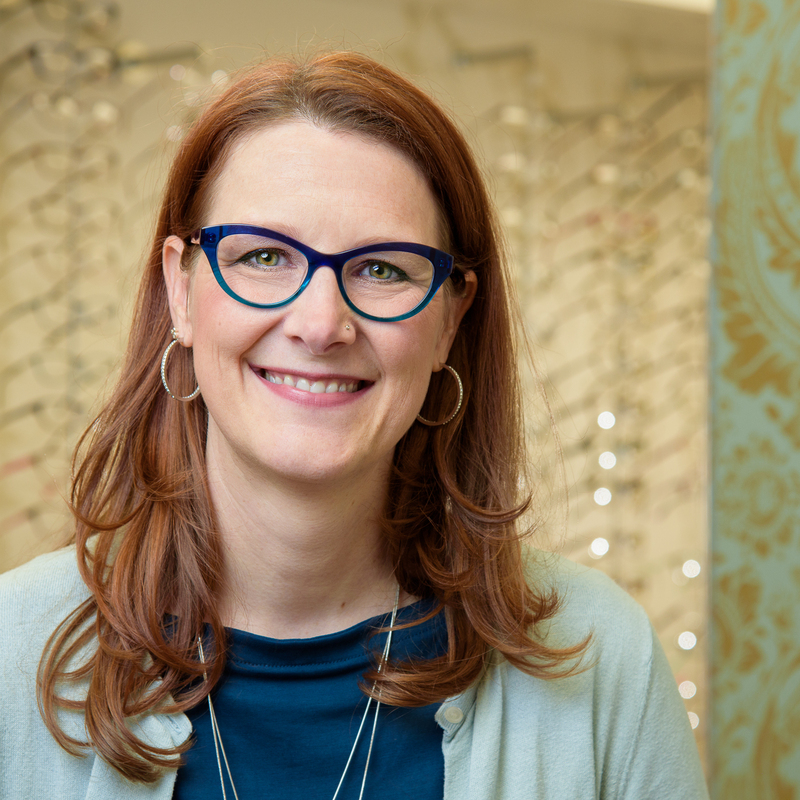 Heidi joined the team at United Optical Dispensary Ltd as a student in 1997. This placement gave her the privileged opportunity to learn the practical optical skills from some of the most amazing talents in the optical industry. She loves the philosophy of care and the fun of the challenge when someone asks for the extraordinary. In Heidi’s free time she enjoys long distance running, reading and frequent excursions to her happy place, Disneyland. Raymond is a second generation optician. He has been in the optical industry for over 25 years working in the wholesale lab as well as in retail stores. 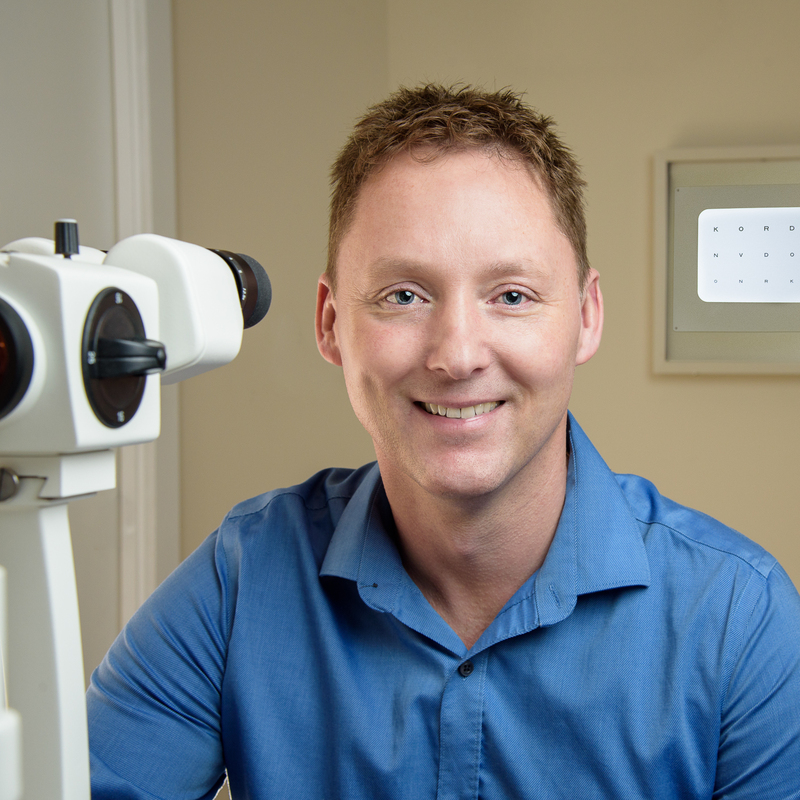 He joined the team at United Optical Dispensary Ltd in 1995 and it provided him opportunity to hone his fitting skills and expand his abilities into the realm of some of the specialty products and fitting for which United Optical Dispensary is renown. In Raymond’s free time he enjoys golfing, running and working in his yard. Raymond chooses not to visit Disney theme parks, mostly because rides scare him.